Based at our Milton Road campus, CRE:8 is part of the vibrant, exciting, creative centre of Edinburgh College. 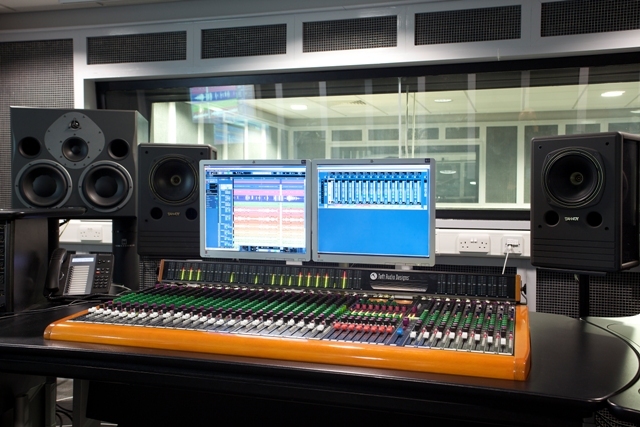 Our sound recording studios are equipped with the most up to date technology including ground-breaking audio consoles from SSL and Toft. Make no mistake, CRE:8 offers something very special indeed - this kit is used by the world’s top producers. Our auditorium gives performance space for gigs, films and events. We've hosted The King Blues and Jonny Black among others. Our rehearsal rooms and specialist music suites give you the chance to perfect your skills, ready for performance. Our TV studios are first class. They come equipped with flexible lighting and infinity coving. After filming, you can edit your footage in the editing suites using the Avid software. 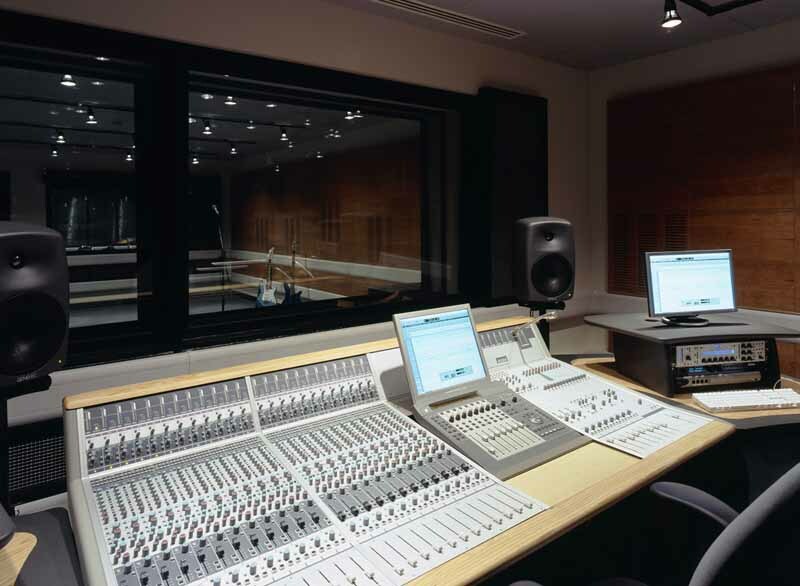 Building on the reputation of our award-winning Creative Industries centre, The Music Box offers a range of innovative courses for talented and emerging artists pursuing careers in the industry. Our facilities are also available for private and commercial hire.